Driven by a strong recovery in drilling and completion activity as well as increasing frac volume per well, US (lower 48) onshore oilfield water management services market has regained momentum after a two year decline and is on track to recover to 2014 highs by 2020. The Permian Basin (Delaware, Midland, and other Permian combined), with the largest volume of oilfield water produced among all US onshore regions, is expected to be the region with highest water spending, estimated at $10.9 billion in 2017. Although drilling and completions activity level has increased significantly in 2017, produced water volumes have only increased moderately. This is mainly caused by a decline in the conventional oil and gas production which typically yields larger volumes of water during the oil and gas production when compared to unconventional wells. Water logistics (water hauling, transfer and storage) segment is going to be the main focus for E&Ps to reduce water-related costs. 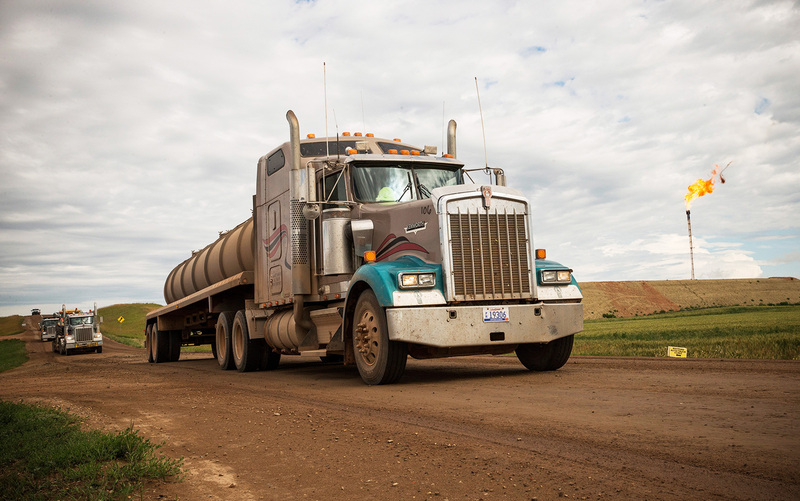 Truck hauling continues to represent the main share of the total logistics segment, however, this method of transporting water continues to decline in share steadily into 2022. Most notably, the water transfer segment of the market has continued to show robust growth over the past few years as development of pipeline infrastructure continues. E&P companies, SWD operators and midstream companies are actively building or planning more fixed water pipeline projects in order to bring down water transportation costs, especially in gathering oilfield wastewater. This segment is driven by the need for operators to reduce overall logistics costs which continue to make up over 65% of the total spend. Concerns in building such fixed pipelines now focus on right of way acquisition, leak detection and economics. Water treatment market size is expected to show strong growth through 2022. Advancement of oilfield water recycling technology is especially promising in Texas and Oklahoma as both states could face long-term water constraints and both states have abundant produced water volume. In addition to significant water management market uptick, there are a few interesting trends happening in specific segments of the water market which we go over in detail in our WaterIQ product 2017 H2 release. Renat Balandin is a senior consultant, onshore services and materials at IHS Markit. BuySWD Successfully Brokers 475-Mile H2O Pipeline New Mexico is Booming!